Is your hot water system on the blink? At Access Plumbing we are licensed and experienced in all forms of hot water systems. We can repair your existing hot water systems and also supply and install new systems. Servicing wider Melbourne as well as the Glenroy, Pascoe Vale and Coburg North areas, we can come to you wherever you are. 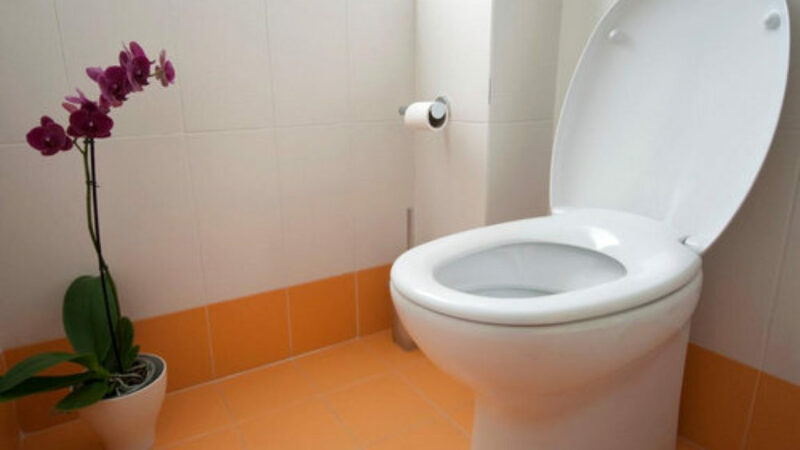 Whether your hot water system leaks, boils, overflows or goes cold, call Access Plumbing today. We’ll diagnose the problem and provide the best advice regarding maintenance or replacement of your system. We will provide you with the best advice on the systems matching your specific needs and budget. 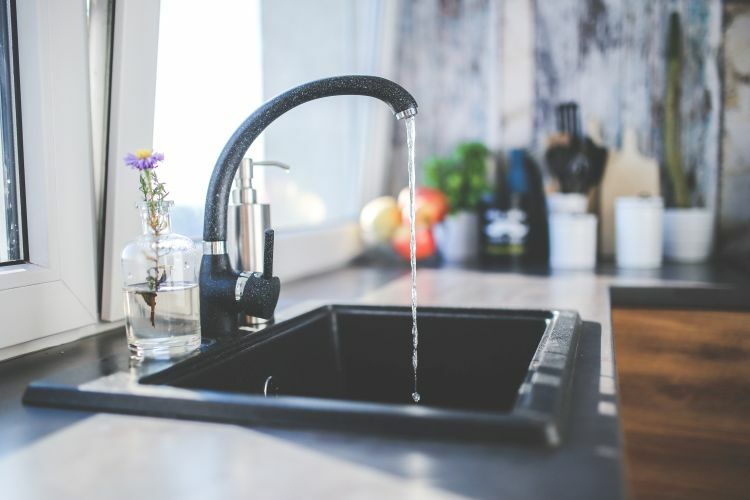 Call us at Access Plumbing for all your hot water system as well as domestic plumbing needs.